The Democratic National Committee announced the selection of Philadelphia for the 2016 Democratic National Convention, during which the party will nominate its presidential and vice presidential candidates. 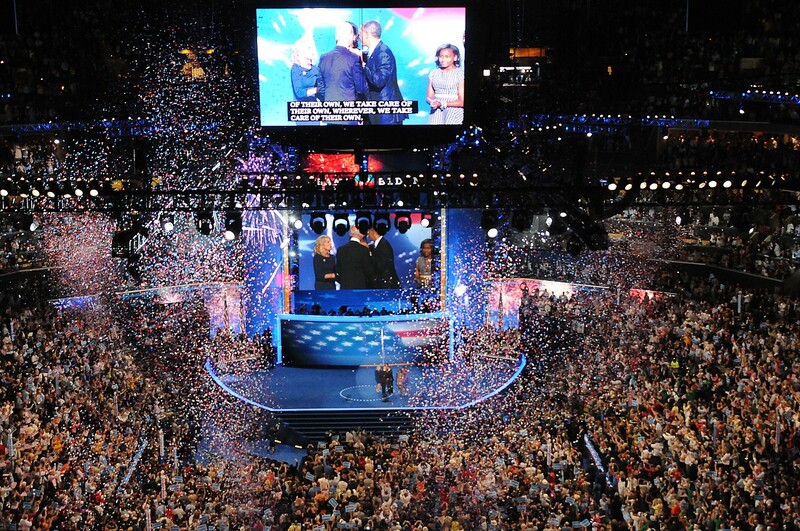 The convention, scheduled for the week of July 25, 2016, will bring President Barack Obama, Vice President Joseph Biden, frontrunners for the nomination, dozens of party luminaries and thousands of delegates, families, media and more to the city. Philadelphia was selected from a field of five cities including finalists New York City and Columbus, Ohio. The field also included Birmingham, Ala., and Phoenix, Ariz. This will mark the first major party convention Philadelphia has hosted since the Republican National Convention nominated George W. Bush here in 2000 and the first Democratic National Convention since Harry S. Truman was nominated here in 1948.